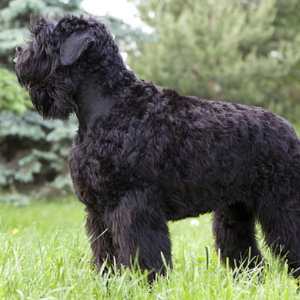 The Black Russian Terrier was originally bred by the Soviet Red Army. 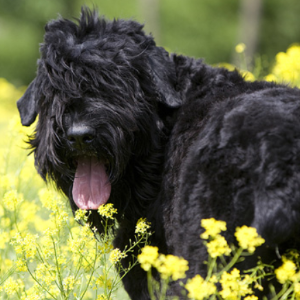 Intelligent, hard working, and calm dogs; a good sense of smell should make them good trackers. 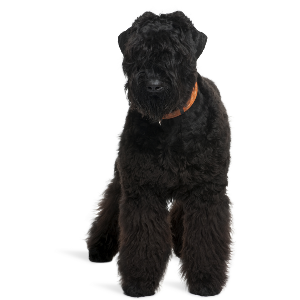 Because of the rarity of the breed, favorite dog sports of the Black Russian Terrier are unknown other than agility and obedience. Respond well to reward-based training techniques using treats and favorite toys. May require socialization to minimize fear-based defensive aggression, particularly around strangers. 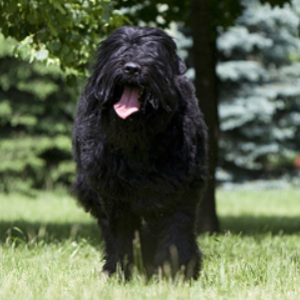 Though black, these energetic and brave dogs have a distinctly ‘Red’ history. They were originally bred by the Soviet Red Army in the 1940s for military purposes. 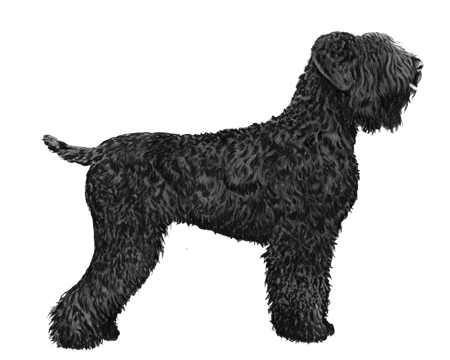 The first of them was born at the ‘Red Star’ kennel club under the direction of Colonel G. Medvedev. 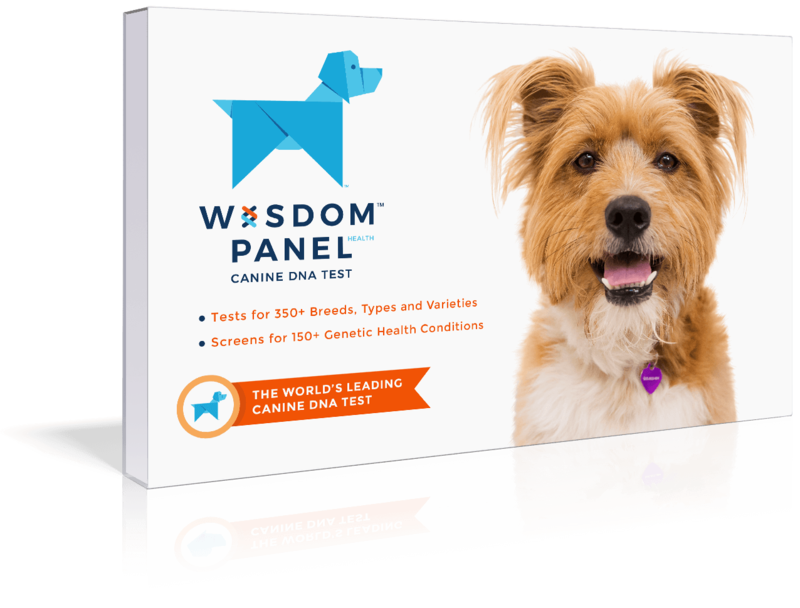 The aim was to create a dog that would be large and trainable for many situations, including harsh Russian winters. The breeding was done with military precision (if you’ll pardon the pun). 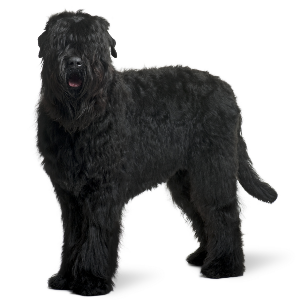 Seventeen breeds went in to the Black Russian Terrier, including Airedales, Giant Schnauzers and Rottweilers. Today, these loyal friends can be found not only in Russia, but also all across Europe and the United States. Not to mention the special place they occupy in our hearts.